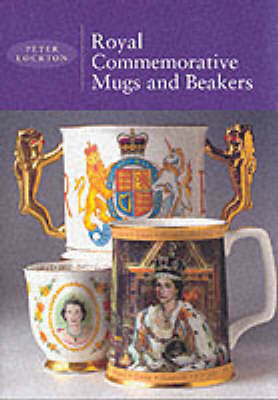 These Royal commemorative mugs and beakers must be the most popular of all the small antiques and collectables ever to take pride of place in our homes. Indeed, it was once barely an exaggeration to say "everybody has one". They were given to schoolchildren, bought as presents, proudly displayed on mantelpieces across the land. As souvenirs for tourists they were unsurpassed. This work is devoted exclusively to these commemorative items, containing much information not previously published and featuring commentaries for Queen Elizabeth's 50th Jubilee in 2002. It also tells the story, reign by reign, from the earliest commemoratives to the present day.